Man United beat Benfica 2-0 at Old Trafford as Jose Mourinho’s side continued their perfect start to this year’s Champions League. 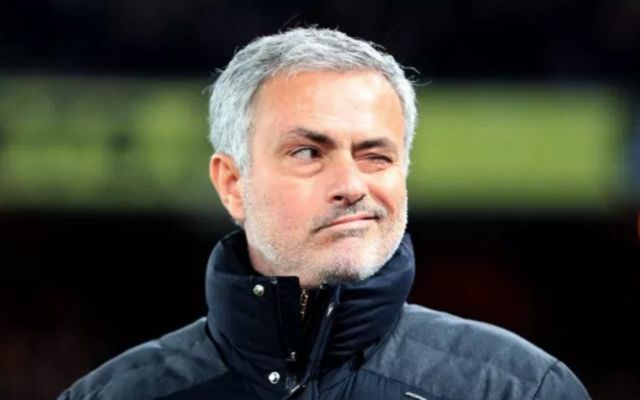 Jose Mourinho’s side opened the scoring just before half time, as a shot from Serbian international Nemanja Matic cannoned off the post and in off the back of Svilar to give the home side the lead. The Red Devils then secured all thee points 12 minutes from time, as Dutchman Daley Blind hammered home a penalty to give his side the win at Old Trafford. Man United’s Dutch international Daley Blind was the difference tonight. The former Ajax defender helped his side keep a clean sheet against a tough Benfica attack, with the player also managing to bag himself a goal from the spot late in the game. Intelligent and technically gifted, Daley Blind should always be taking penalties for us whenever he is on the pitch. Not every game Man United plays is going to be swashbuckling football. It doesn’t need to be. Results matter and Mourinho’s getting them. Someone let me know when Nemanja Matic has a poor performance in a United shirt, can’t fault the guy. Salty Chelsea fans will, obviously ?.